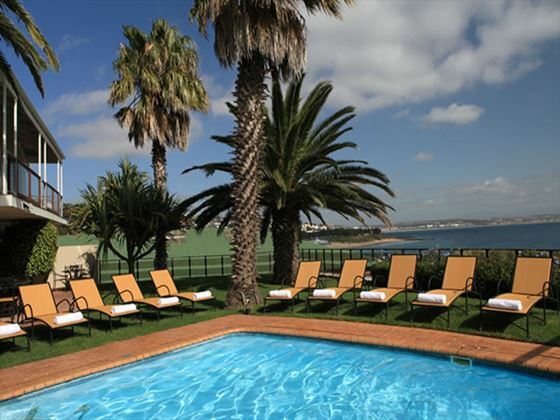 On the southern coast of South Africa, Protea Hotel Mossel Bay is a boutique property overlooking the pretty Santos Bay and Harbor. 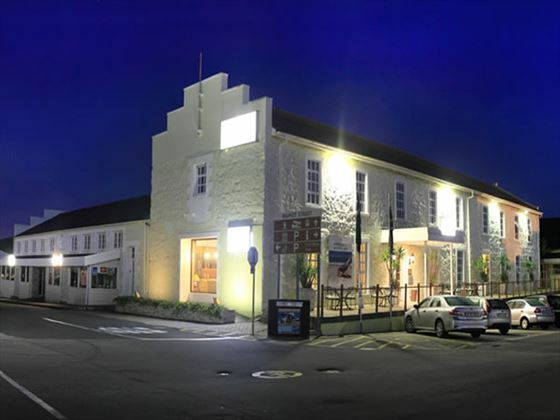 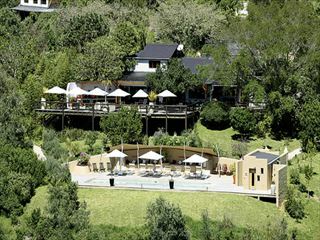 Stylish yet comfortable, the hotel is also blessed with gorgeous views of the Outeniqua Mountains. 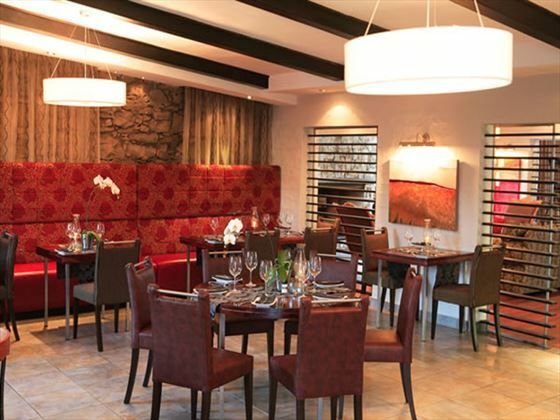 With only 31 rooms there is a highly intimate and personal atmosphere. 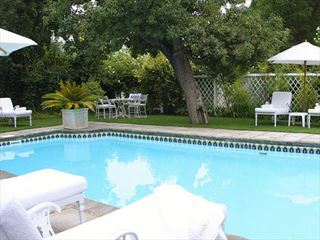 You can take a dip in the pool or explore Mossel Bay itself. 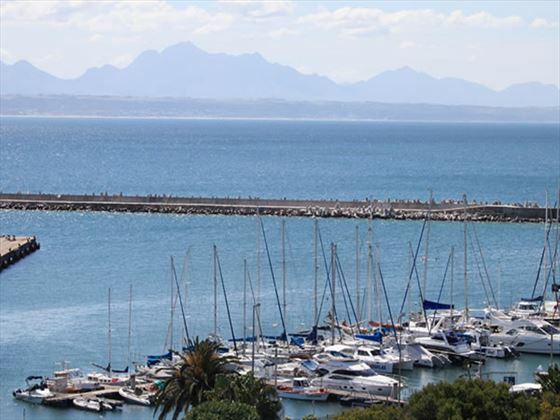 For dinning, enjoy the Café Gannet which overlooks the bay and the mountains. 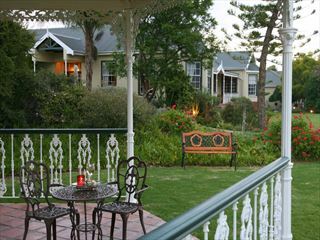 There is also a great bar serving up delicious cocktails – a great way to end the day. 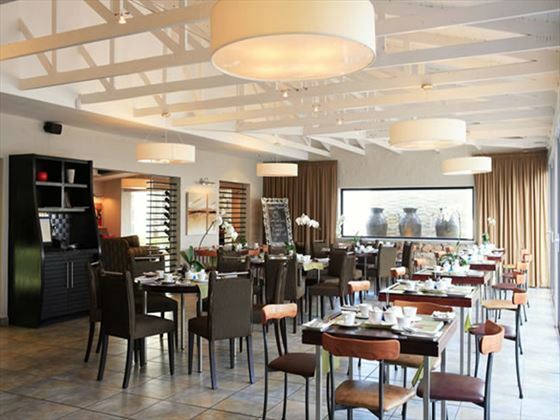 Top Tip: While you’re based by the stunning sea at the coast it’s worth making the trip in land to Oudtshoorn where you can visit the famous ostrich farms and the Cango Caves.